If you have been searching for a means to improve your professional skill set and positively affect your career, then Amvik Solutions has the perfect solution – ABA conferences. While it’s understandable that you may find it difficult to get away from the office for a few days, the truth is that being active in varying industry associations and professional conferences can provide many benefits. 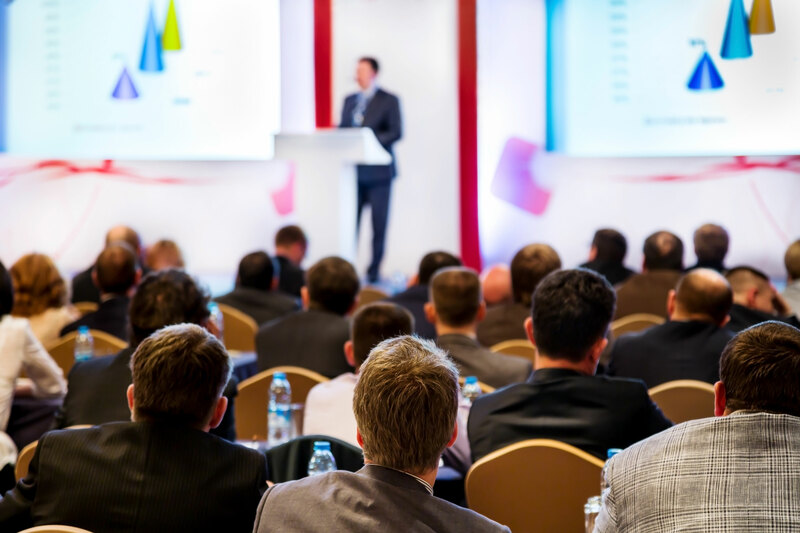 Attending a conference means educational opportunities, networking with peers, encountering new vendors, developing your position as an expert, as well as providing a bit of enjoyment and fun as a reward for all your hard work. Are you planning on making 2018 the year that you advance professionally and personally? Well then consider attending one (or two) of the following ABA Conferences. Make 2018 the year your business expands. Let Amvik Solutions help you to grow your business by handling your billing and credentialing so you can take care of what matters most – becoming the best ABA service provider that you can be.